1. Firstly check the current travel advice for the country that you are visiting. It is also useful to find out where the nearest British embassy or consulate will be, in case you need to contact them in an emergency. 2. 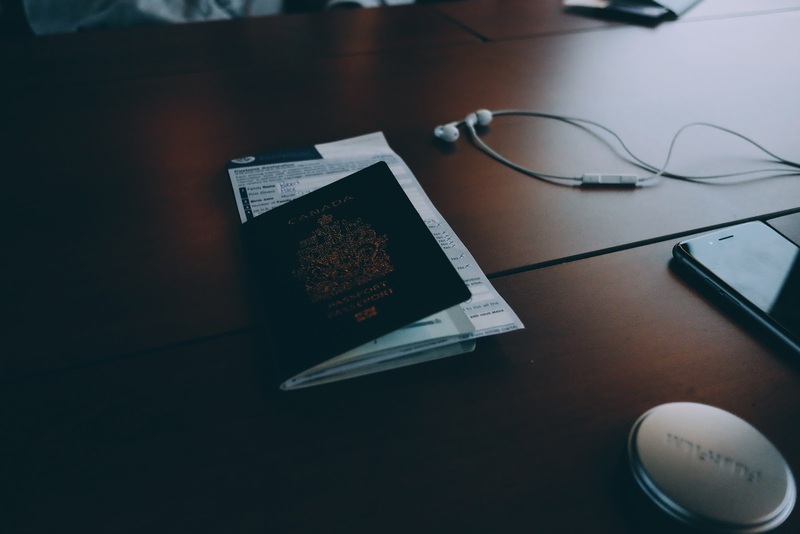 Check the entry requirements for the country that you are visiting and make sure your passport is in date (remember for some countries your passport must be valid for 6 months after the date you travel). Keep a record of your passport number. Make copies of your passport and all travel documents and give at least one copy to a friend or relative staying in the UK. Email yourself a copy too. 3. If you have a preexisting medical condition then make sure you check with your doctor that you are fit to travel (Danny requires a “fit to fly” letter due to his heart condition). Check which vaccinations are required on the World Health Organization Website and make sure you get inoculated in plenty of time. If travelling in the European Economic Area apply for an European Health Insurance Card (EHIC) to allow you to get discounted (or free) medical treatment. Remember you still need to get Travel Insurance. It is advisable to check where the closest hospital is in the area where you will be staying. 4. If you plan to use your debit or credit card while abroad remember to inform your bank first to avoid having your cards cancelled while on holiday. Many banks allow you to notify them online now. 5. Look after your gadgets while travelling. It’s advisable to add the extra “gadget insurance” to protect your tech such as mobile phones, tablets and cameras (I know on holiday we like to “switch off” but we still want to photograph the memories). Your phone is useful when travelling for keeping in contact, finding the way and even just using google translate. Make sure you have an antivirus for mobile installed. An antivirus will keep your phone safe while browsing for tourist information on the go. Enable and register your device to protect it against theft. Android antivirus has an anti-theft option that allows you to lock, locate and even wipe your device if it is lost or stolen. What are your tips for travelling safely? Please share them below.